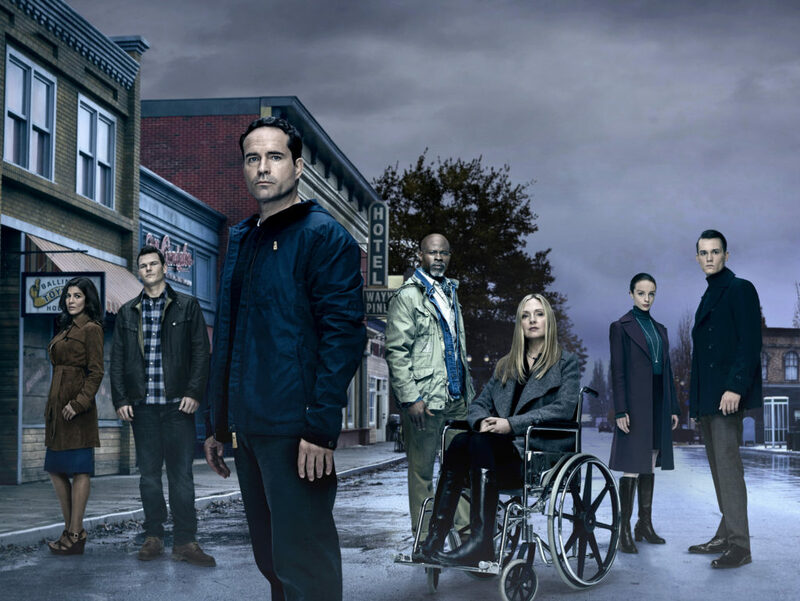 We’re so excited to announce that Track #10 off of our newest album, “The Blues Are Knockin'” will be included in a Season 2 episode of the FOX television series, “Wayward Pines!” You can also stream the show on Hulu. So, keep your ears open! You might hear something familiar.